News > Monkey Business 4.01.05 Release - upgrade today! Monkey Business 4.01.05 Release - upgrade today! 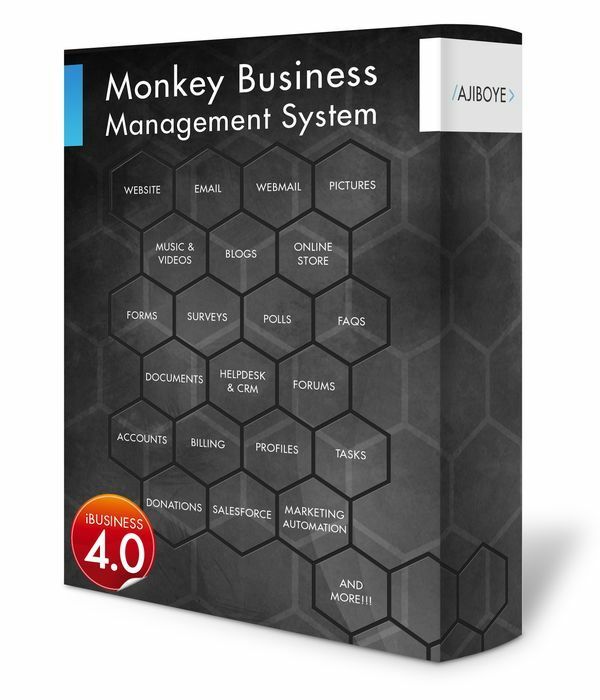 Greenwich, CT — Tuesday, December 27 2016 — AJIBOYE Monkey Business Agency is pleased to release Monkey Business 4.01.05. Virtual Currency: New Fund Withdraw feature now allows users to withdraw funds from their escrow accounts. Access customizable to specific account / user groups for tight control for administrators. Monkey Business Editor: Style Wizard Text Preset styles are now expanded to include 10 new levels of text content style presets ( content-0, content-7 to content-15 ), providing larger / poster font presets to support more modern content composition and presentation; and 9 new levels of font weight ( bold ) control ( bold-100 to bold-900 ). Fixed bug disabling Content Preview Mode for administrators. Configuration now exported to the client-side namespace for better control over user interface customization. Fixed bug in the Navigation Menu Publisher triggering inaccurate rendering / layouts of some designed menus. Fixed bugs in the core style definitions affecting content layout designs... most important change is switching to border-box for box-resizing. Fixed bug causing the Monkey Business Editor to be invisible in fullscreen mode. Fixed bug in the Content Slider preventing auto-height from working in responsive designs.